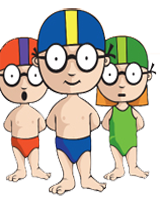 Australian Crawl swim schools have been developed from years of experience in teaching and coaching children from 3 months of age. 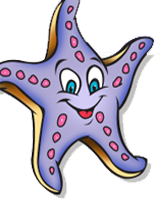 Our aim is to teach children in a happy, enjoyable environment, whilst encouraging them to develop their respective skills at their own natural pace. 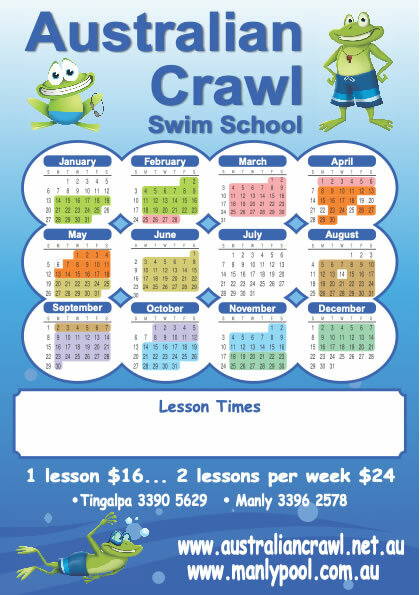 Australian Crawl swim school has an indoor heated pool allowing all year round swimming. Years of experience have shown us that there is no such thing as a learning curve. It should be termed “the learning crooked line” because children do not progress at an even pace. Just consider children’s growth rates. We are all aware of how they suddenly shoot up overnight and stay at that height until the next growth spurt. The same thing applies to the learning of new and often unnatural skills. 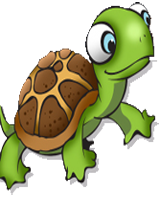 All children learn at different rates and we must be patient when our children seem to stagnate or even go backwards from time to time. These occurrences are absolutely normal, and are generally symptomatic of the child’s development at that particular moment. Swimming is an unnatural thing for most humans to do, however, parents should be patient and persist, as the ability to swim could one day save your child’s life. Our program runs 6 days a week, weekdays from 9.00am – 12.00pm, afternoons from 3.30pm – 6.00pm, and Saturday mornings 8.00am – 12.00pm. 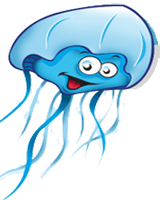 Jellyfish lessons help children to develop the fundamentals of water awareness & confidence. Parents interact with their child during these lessons. The learn to swim teacher leads the class in lots of song and fun activities that teach children to enjoy being in the pool. 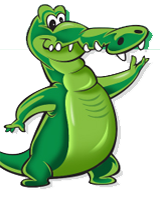 In a corcodile class a child will work on their freestyle and backstroke technique. In this class a child should start to swim unassisted., with stroke correction. A child should be able to swim freestyle and backstroke by themselves. 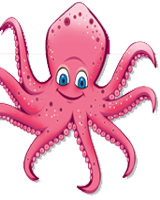 Octopus lessons introduce breaststroke kick. Children are not taught to incorporate their arms until their kicking technique has been mastered. This lesson has been specially design for our littlies. 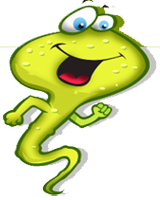 It is the stage between Jellyfish and Tadpole. This is a 15 minute private lesson. In this class children will do kicking, floating & diving for toys. This prepares the child for a lesson with other children. 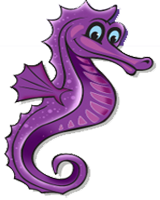 By this stage a child can keep their eyes in the water while blowing bubbles and doing four big arms and breathing on the fourth stroke of the arm. Children will learn the basic of backstroke. Once a child has mastered all 3 strokes we will then introduce butterfly. Similar to breaststroke children are not taught to incorporate their arms until their butterfly kicking technique has been mastered. 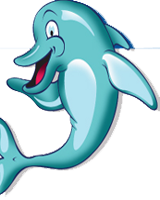 An advanced "Dolphin" will learn squad etiquette including circling a lane, turns and touching. Children are taught the essentials of swiming independently. They will learn torpedoes, kicking, floating, how to use a kick board & putting their eyes in the water while blowing bubbles. Once they have masatered their skills have Tadpole class they will learn to incorporate basic "big arms 1,2,3,4". Children will also learn to float and kick while on their backs. Squad inroduces children to endurance and strength exercises and incorporates turns, touches and breathing with the bacis principles of racing. Squad focuses heavily on perfecting each child's swimming techniques.